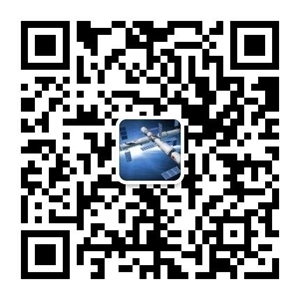 Solar tech - Jiangsu Aoxuan Photoelectric Technology Co.,Ltd. We will attend Solar Tech Indonesia in Jakarta next month. We treasure this opportunity to meet you and talk to you face to face at exhibition. Booth number: A3O3-06. Date: 4th~6th April, 2019. Exhibition Center: Balai Sidang Jakarta Convention Center Jl. Jend. Gatot Subroto, Jakarta 10270 P.O. Box 4916, Jakarta 10049, Indonesia.